Is there a difference between being a leader and a manager? And when you’re working in a small business, is it possible to be both at the same time? 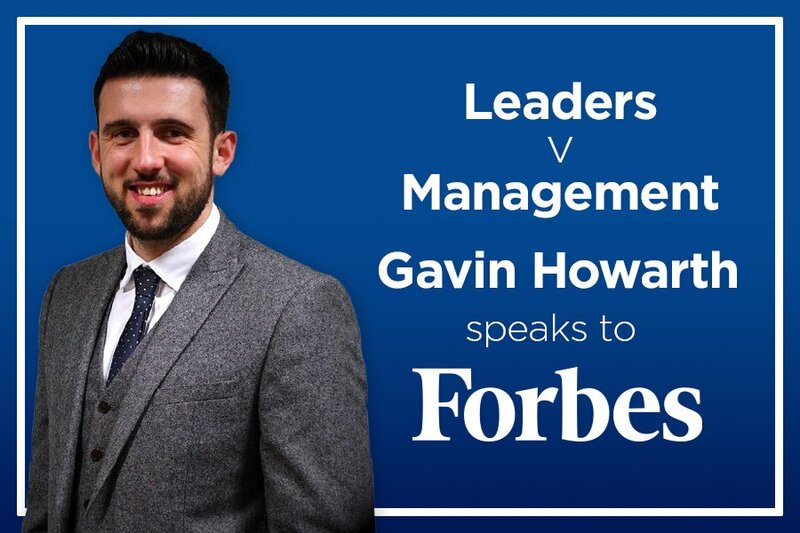 This month, the prestigious Forbes Magazine asked Howarths managing director, Gavin, to share his thoughts on this very topic.